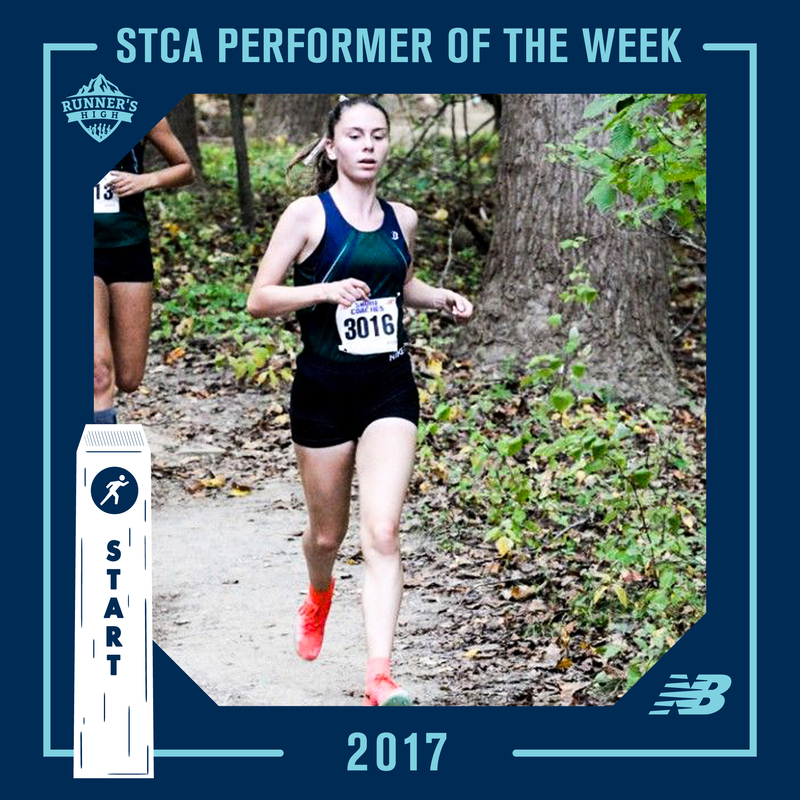 Winners for Week #6 ofbour Shore Coaches Association Performer of the Week presented by New Balance are Colleen Megerle of Colts Neck High School and Ryan Miele of Christian Brothers Academy!! Colleen Megerle of Colts Neck paced her team to the crown at Tuesday’s Monmouth County Championships at Holmdel Park. Her time of 19:20 was a season’s best and placed her 4th overall. 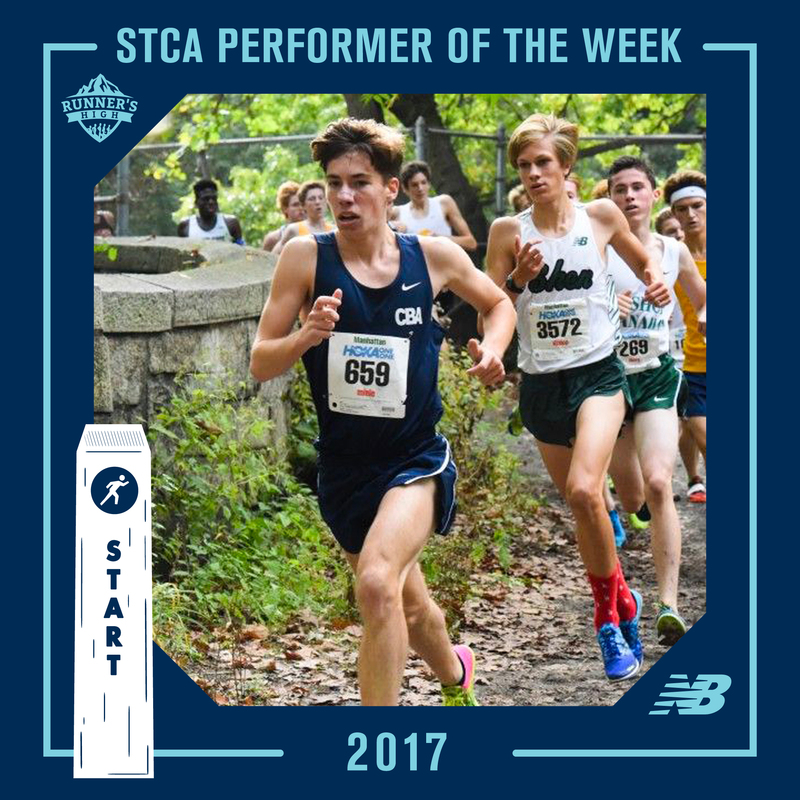 Ryan Miele of CBA had a monster run at Tuesday’s Monmouth County Championships, posting a time of 16:06 – an :18 second PR at Holmdel Park. Miele placed 2nd overall, and helped CBA capture their 16th consecutive Monmouth County title.